This popular weekly "Music & Movie in the Park" series continues. The series is staged most Friday nights through mid-August with a band at 8 pm and a movie at around 9:15 pm. Staged in Magna's Pleasant Green Park, west of the swimming pool. (Free parking is between the County REC Center and the outdoor swimming pool. 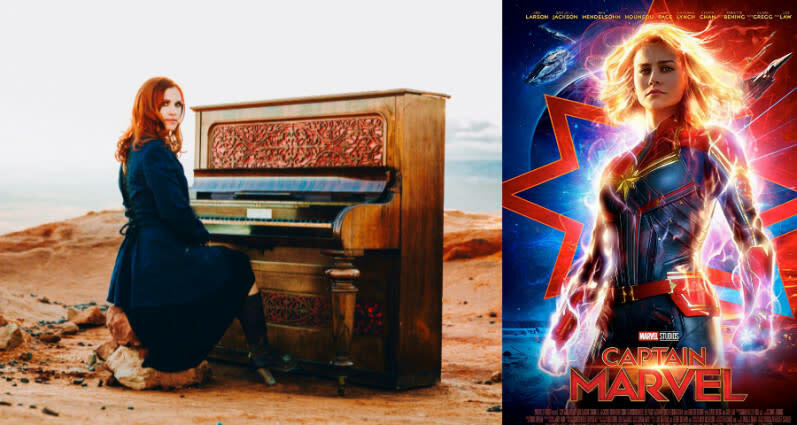 )Bring your own blankets or chairs for lawn-style seating at this free series.Ladies take center stage this night, with music from Robyn Cage followed by the hit film Captain Marvel. Music at 8 p.m., then the film at sundown, which should be around 9:15.This series is FREE to attend. 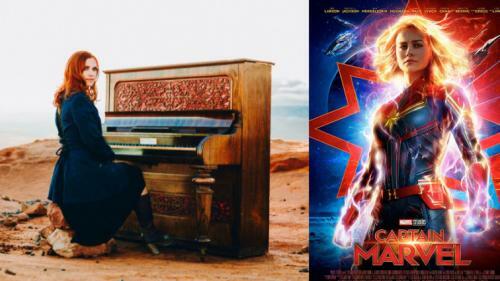 No reservations or tickets needed, and parking is free.See more about the musician at her Facebook page at:https://www.facebook.com/robyncagemusic/See the movie preview video at:https://www.marvel.com/movies/captain-marvel Volunteers are needed to help set up and take down the equipment for this free community series.